Buy a subscription for 1record, 3 records or 6 records. Choose the record we should send you and enjoy the most exclusive edition. Remember, the titles are strictly limited. You can also choose coloured editions or AC Records editions from outside the club. 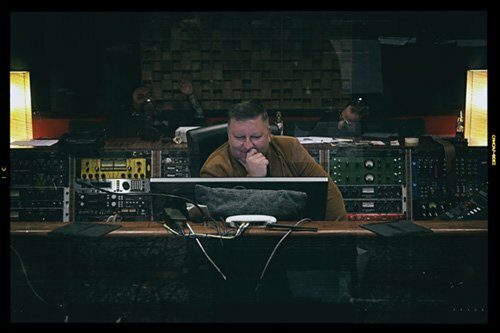 We try to record all music in the best studios using only analogue techniques, with valve and ribbon microphones and valve amplifiers. Alternative versions of published songs and whole recordings of the recording sessions are available fro purchase to the ACR Vinyl Club members. AC Records offers each ACR Vinyl Club member high-quality (96kHz) digital versions of the recorded songs and CD editions of the albums. Every record will be available for purchase in the form of an exclusively-packaged professional magnetic tape. 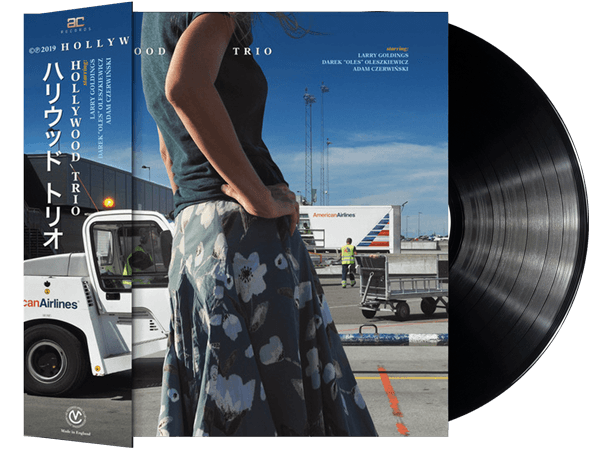 Vinyl Club AC Records launched! At the moment we provide free shipping to Poland, and paid shipping to other European countries. Shipping to North America shall be available soon, too. English version is under development. In a meantime, please contact us by email. We will take care of your individual cases. All Vinyl Club and standalone LPs are available in our online shop. 180g vinyl, 500 numbered records. The first 150 records on ‘transparent red’ vinyl. An absolute hit! The outstanding record finally released on vinyl! High-quality digital recordings from the sessions are available. Custom made magnetic tape edition is also available. Recorded in Custom 34 studio on a Studer 24-track magnetophone with the best analogue equipment and, simultaneously, digitally with ProTools. 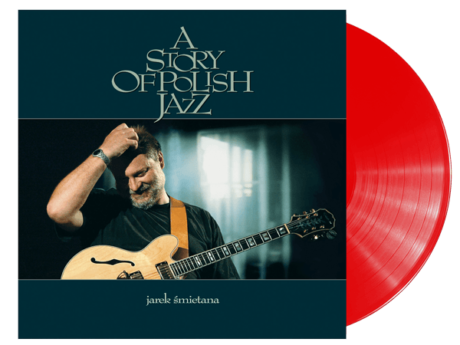 Recorded by a trio with a guest appearance from Grzegorz Skawiński. Classic Polish songs of Skaldowie, Czesław Niemen, Andrzej Zaucha and Tadeusz Nalepa rearranged. An outstanding double tribute album to the late great jazz guitarist. 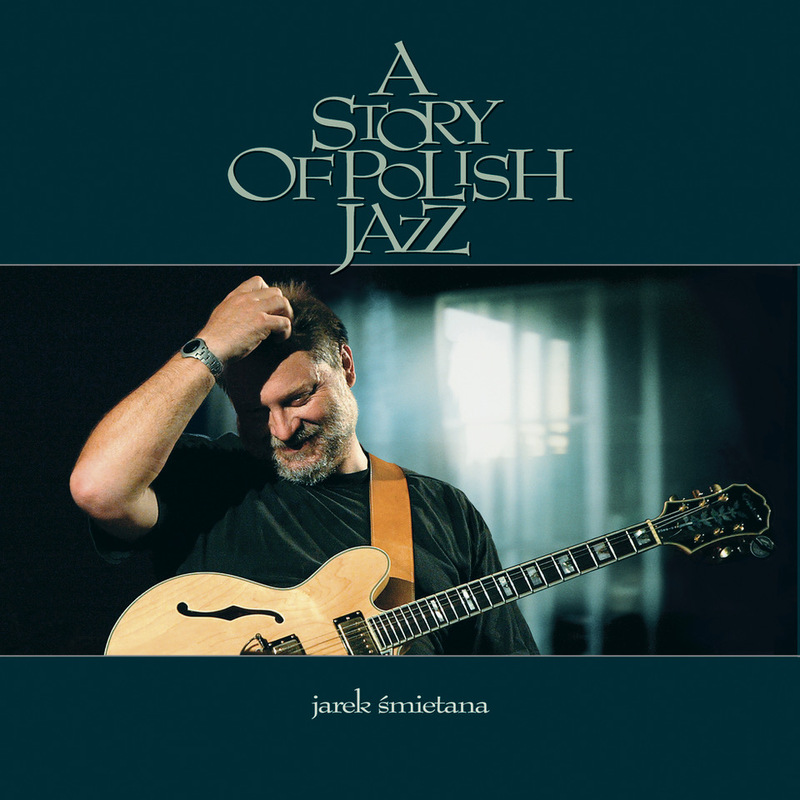 Recorded in Los Angeles, New York, Cracow and Warsaw with appearances of, among others, Zbigniew Namysłowski, Ptaszyn Wróblewski, Krzesimir Dębski, Wojciech Karolak, Garry Bartz, Larry Goldings, Eddie Henderson and John Scofield.